There are many things that a car salesman will tempt you with when you are purchasing a vehicle. An auto warranty is probably one such ‘temptation’. In most cases, this is a temptation that is worth giving in to! • The possibility of negotiations to get the best possible auto warranty plan at the best possible price. When should you buy the plan? 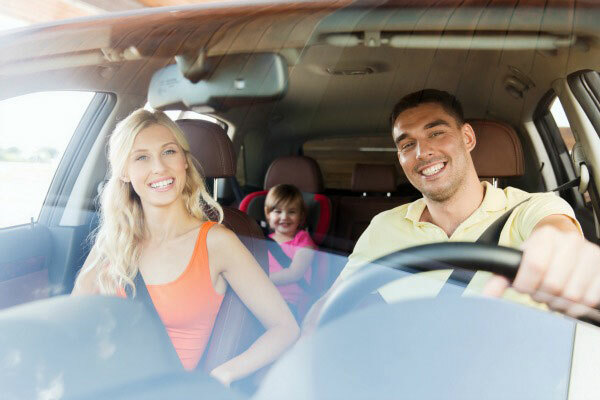 When you get a new vehicle for yourself, you will find that the warranties and guarantees that come from the original manufacturer are enough to protect against repairs and defects. So, the question is whether you should buy an auto warranty at the time of purchase of your vehicle or wait until a later point of time. The answer can be obtained by speaking to financial experts and the customer representatives of multiple warranty provider companies. 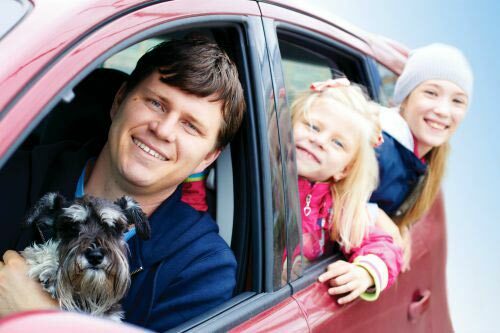 In most cases, buying an auto warranty may prove to be a slightly more expensive option if you wait too long. So, ask for help in calculating exactly how much you will be spending by way of an auto warranty purchased at the time of buying your vehicle itself. Another way in which you can find out whether a particular auto warranty provider is giving you the best possible deal is to compare his plan with another provider’s. You can do so by getting multiple price quotes from different companies. You should then be able to sit down with the multiple price quotes that you have received and note down exactly what you will be paying to each provider for each component. 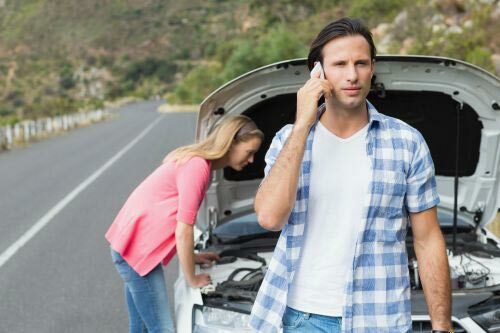 For instance, if you are looking at paying a certain provider extra money for roadside assistance whereas another provider is throwing in this particular service in the entire package, then you may be better off going with the latter. You should also be able to distinguish between the cost of the warranty and the monthly payments that you will be making towards the plan. You can do so by asking for a full and comprehensive break up of each aspect of the auto warranty plan so that you know exactly how much you are paying for each component of the plan. This will also give you the opportunity to figure out what are the exceptions that an auto warranty provider is making as far as your plan is concerned. For instance, you may be paying a certain amount of money for a specific component coverage plan to a provider who covers tires but not wheels. You may also find that you are paying the same amount of money to another provider who covers both the components. 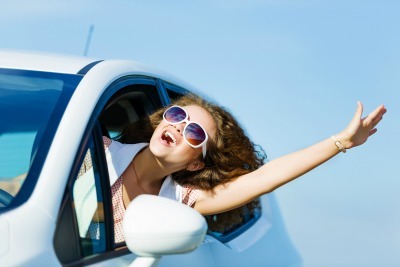 So if this kind of coverage is important for you, you may like to go with the second option in order to enjoy more comprehensive coverage for your car.